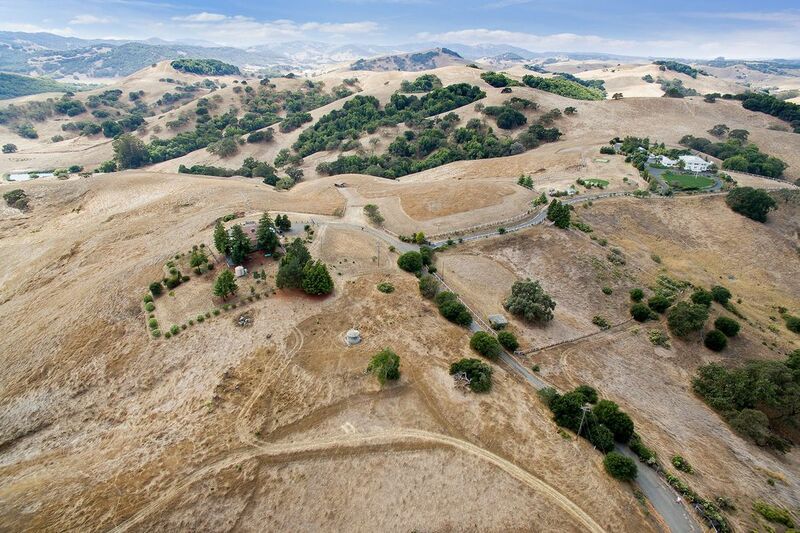 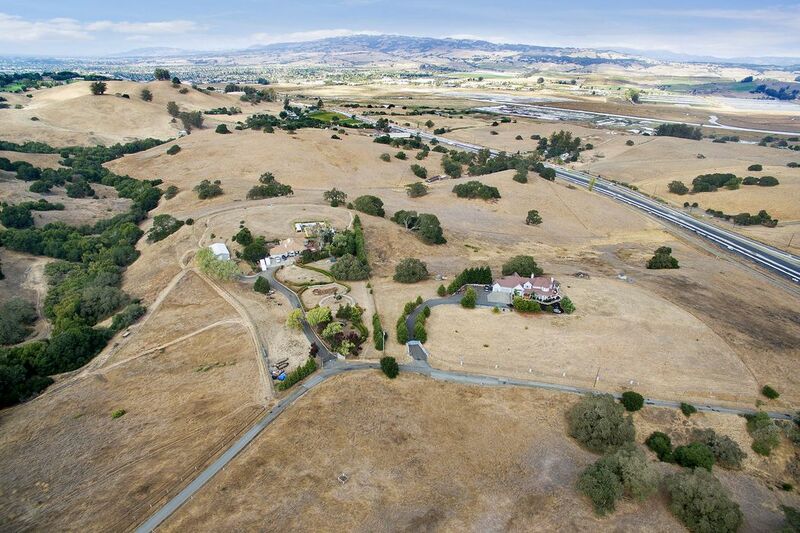 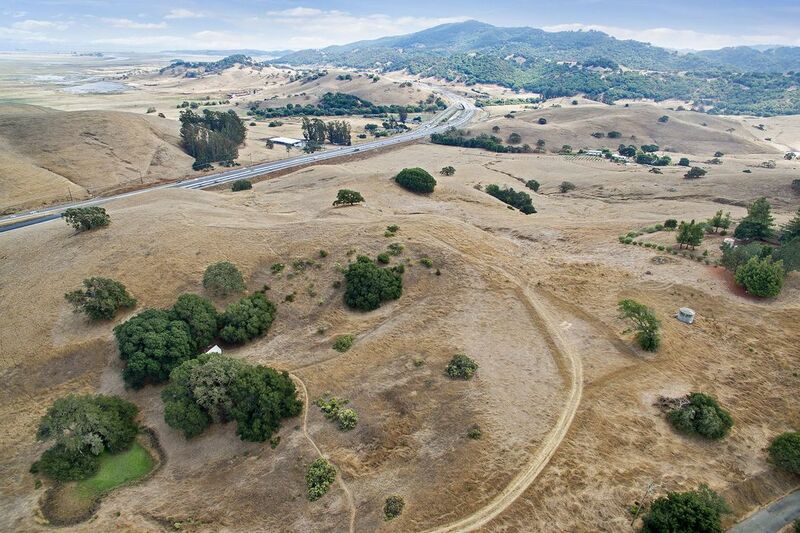 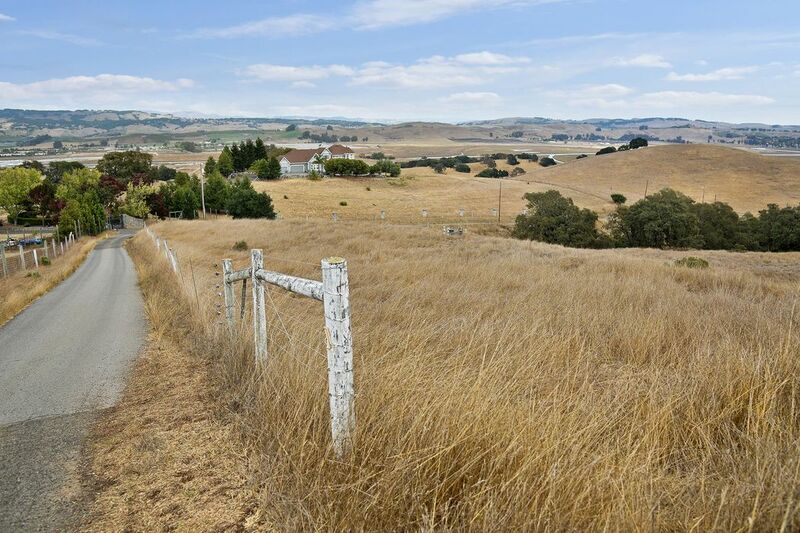 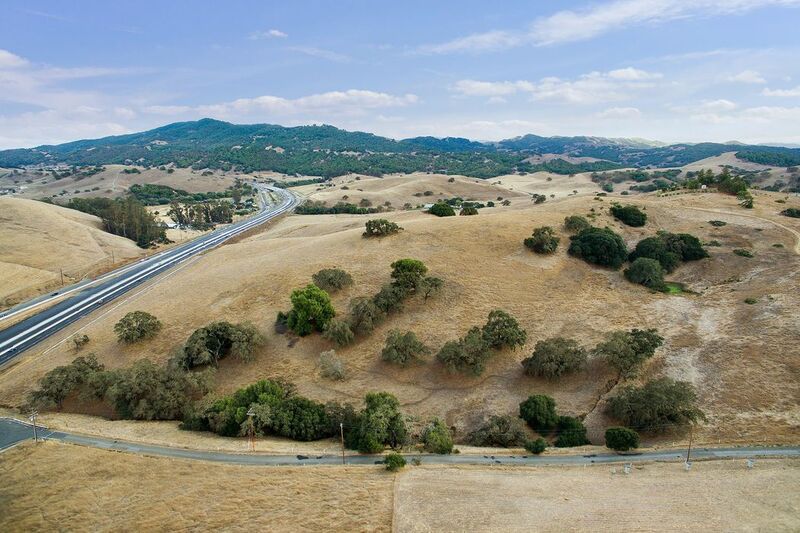 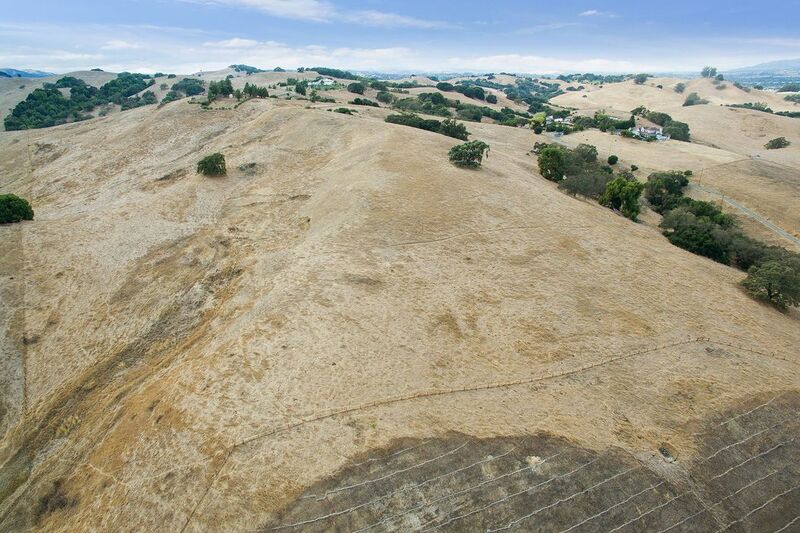 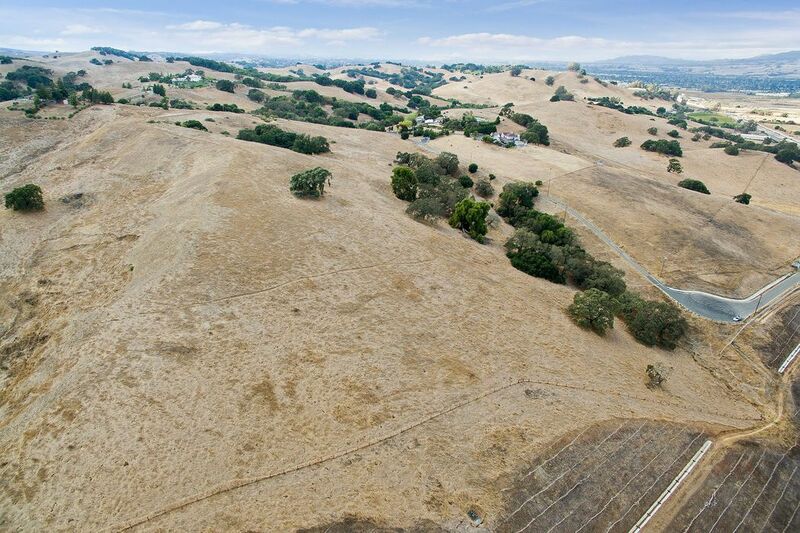 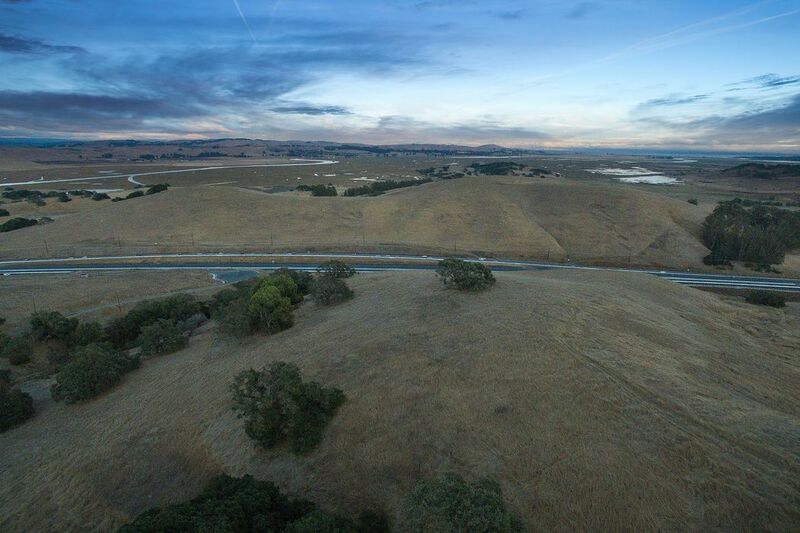 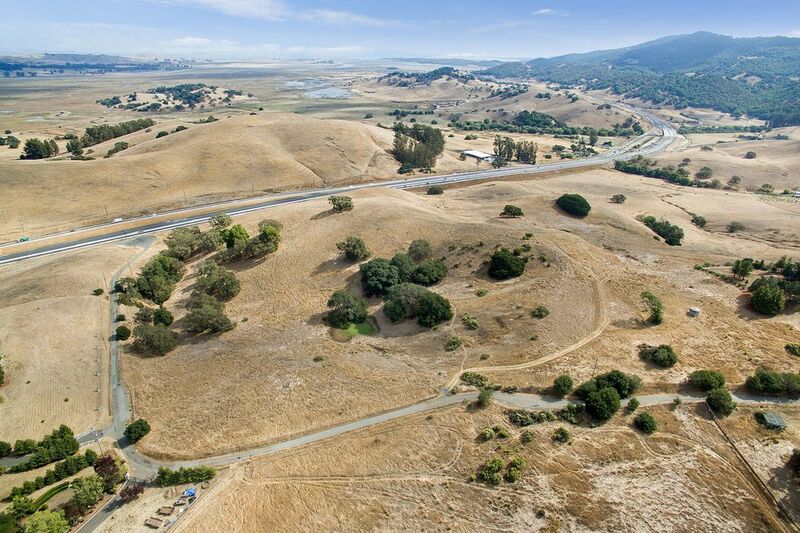 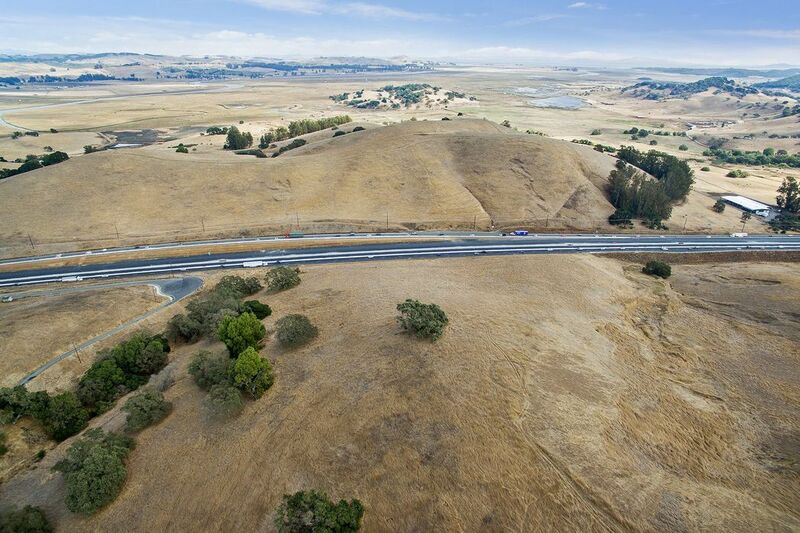 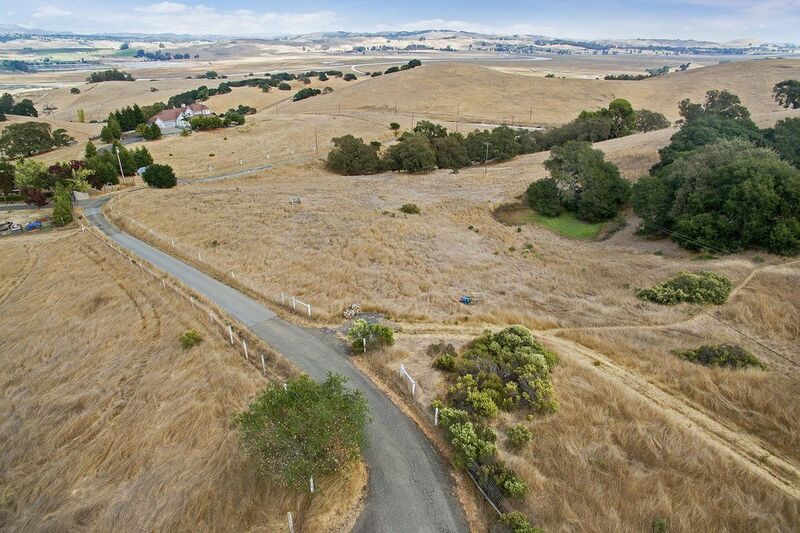 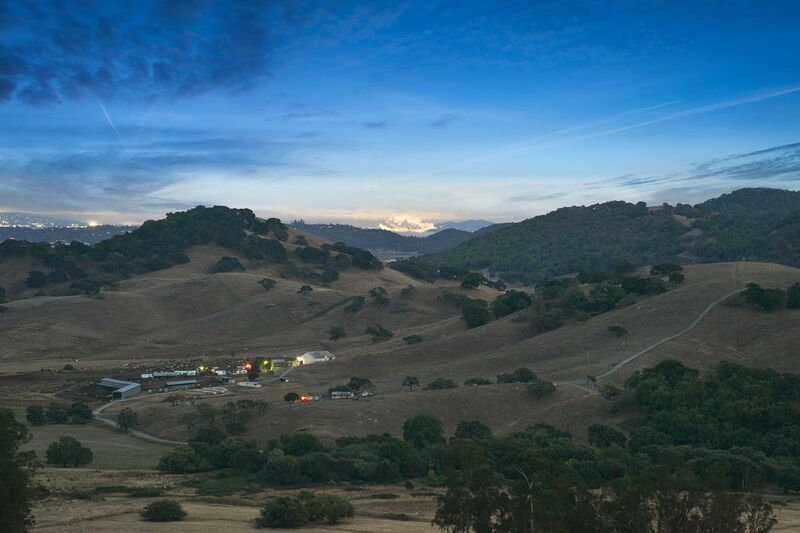 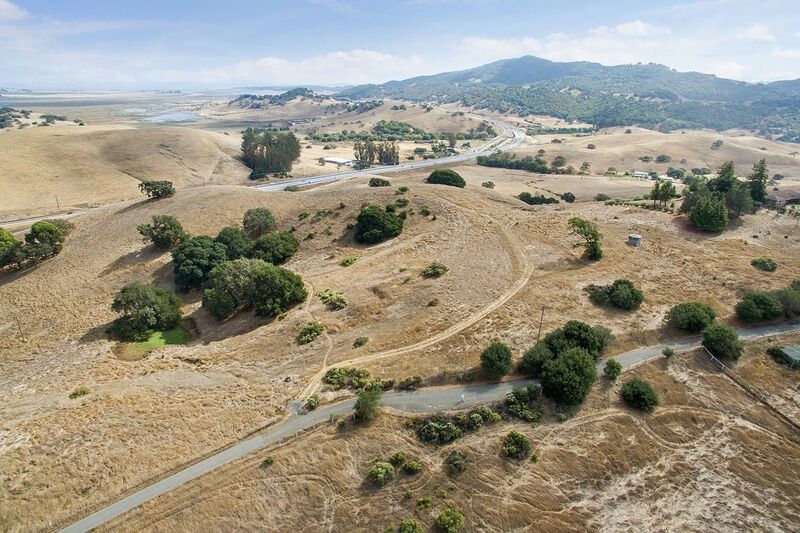 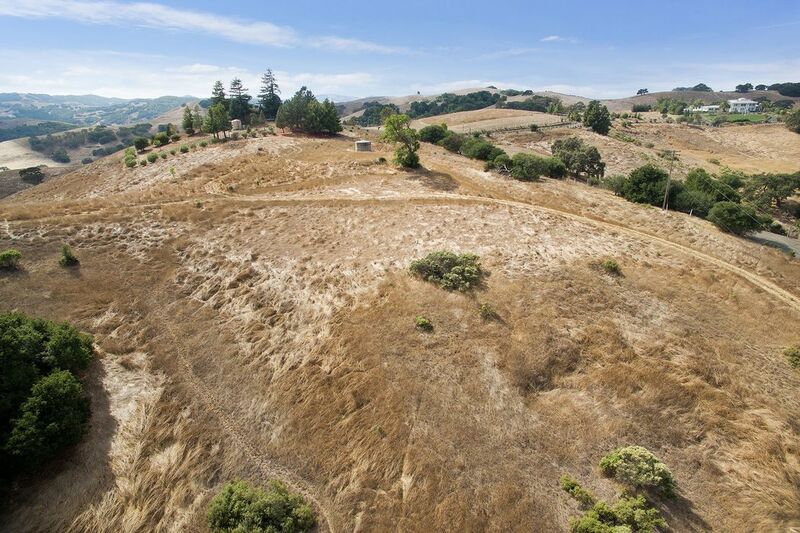 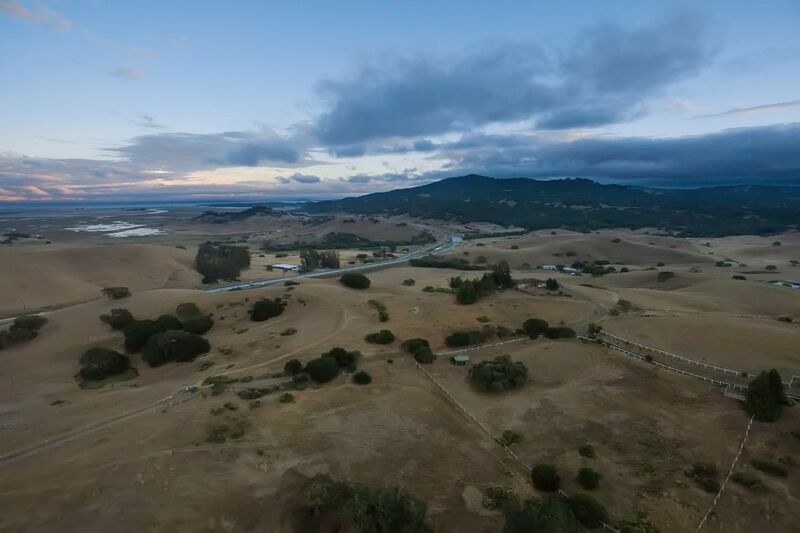 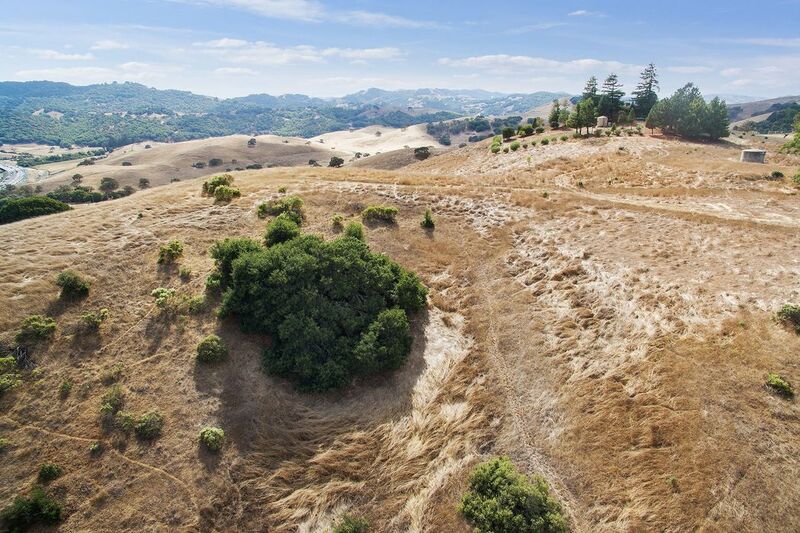 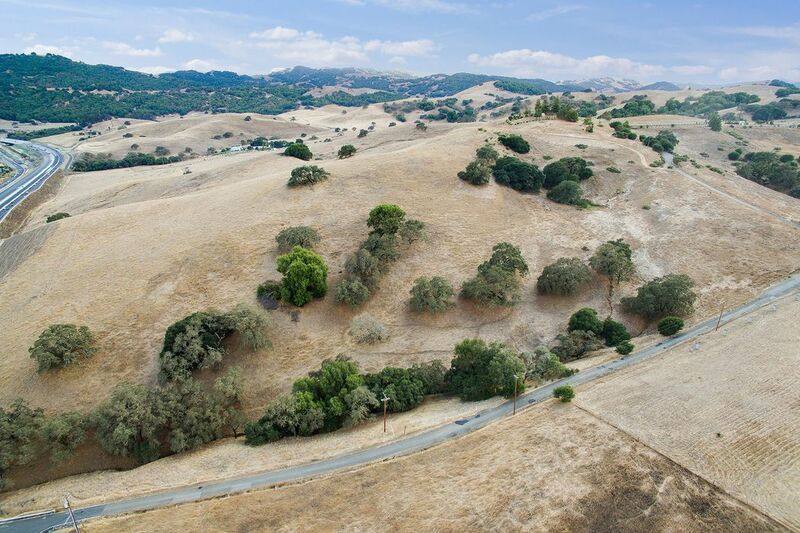 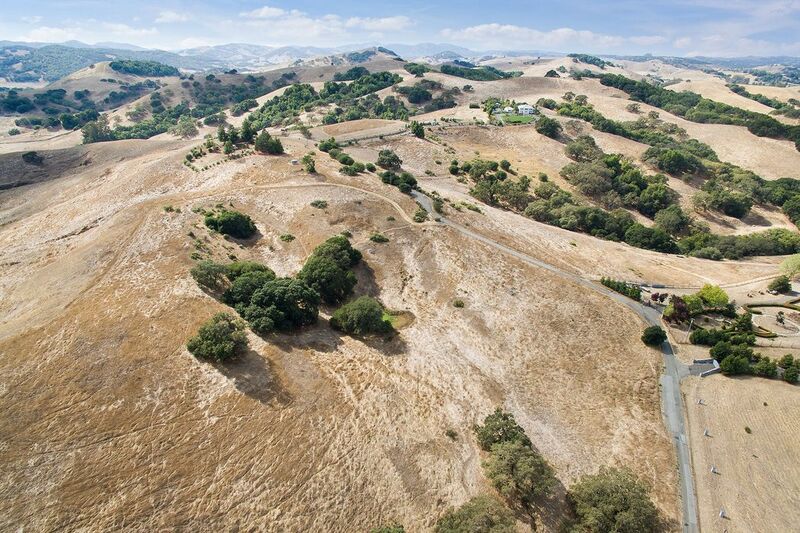 8 Cloud Ln, Petaluma, CA 94952 | Sotheby's International Realty, Inc.
40+ acre estate home site with all plans approved and fees paid. 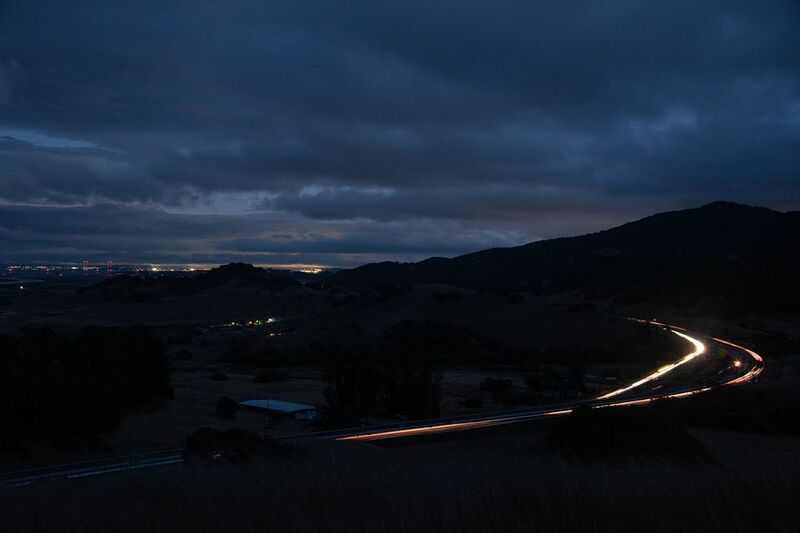 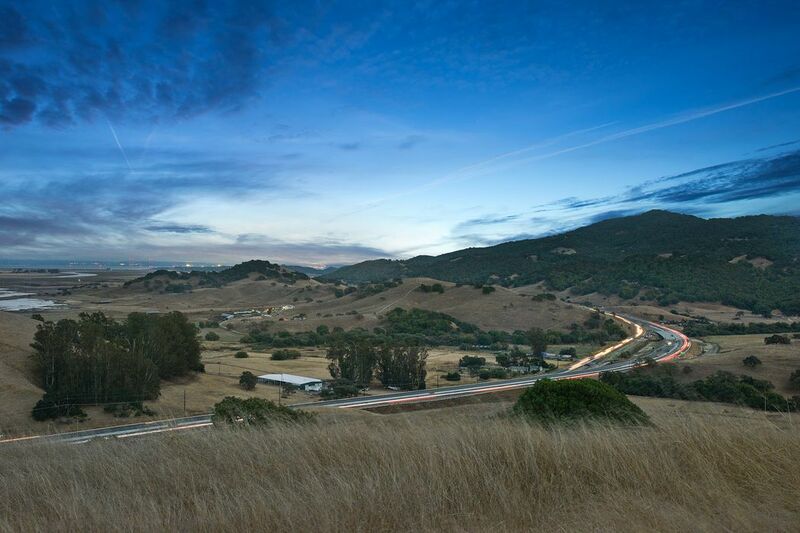 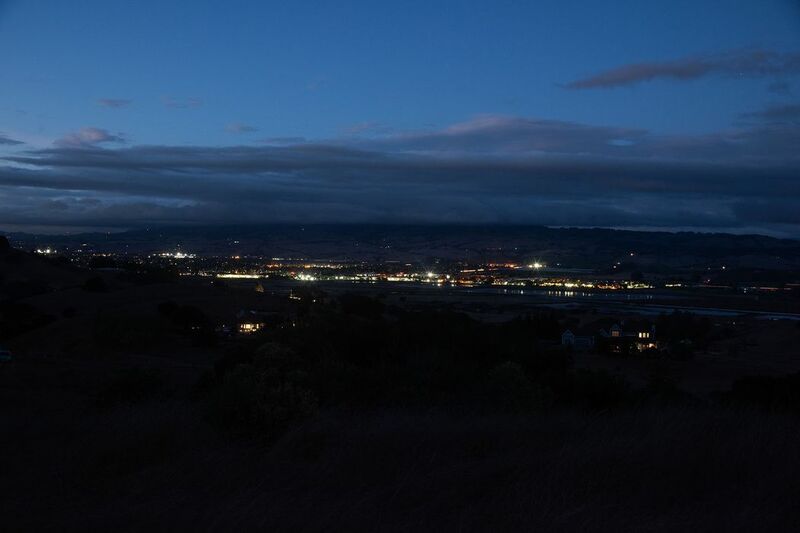 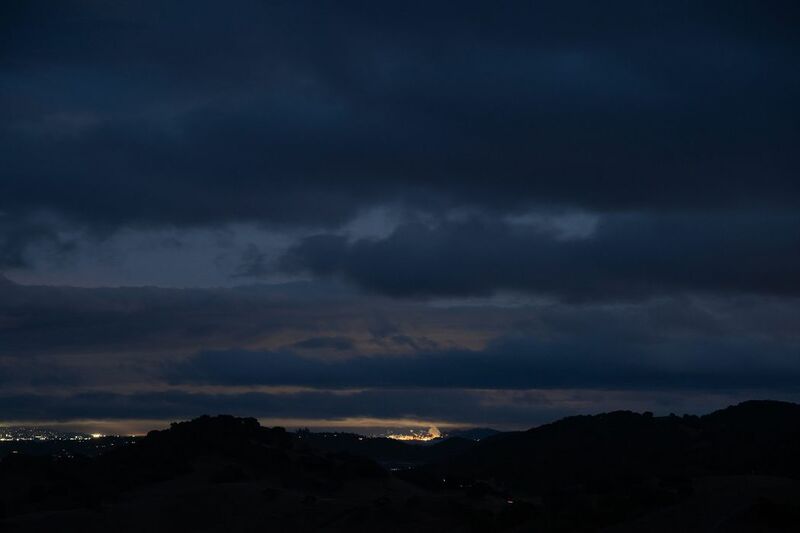 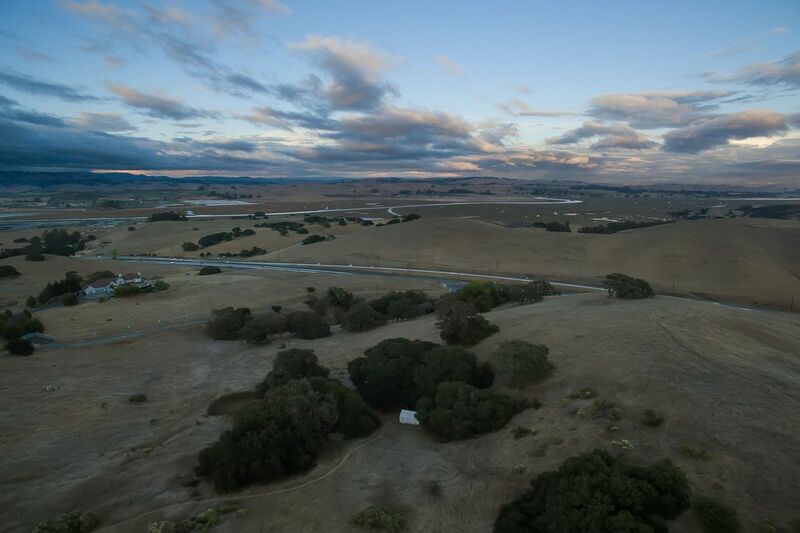 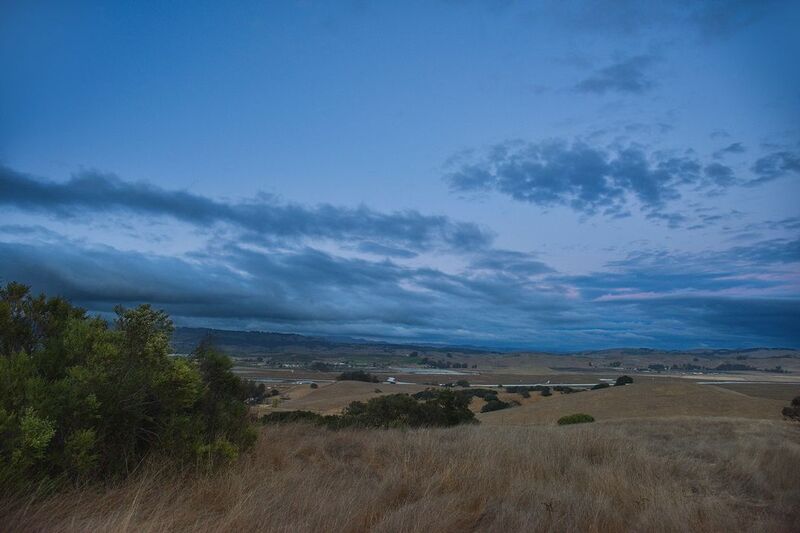 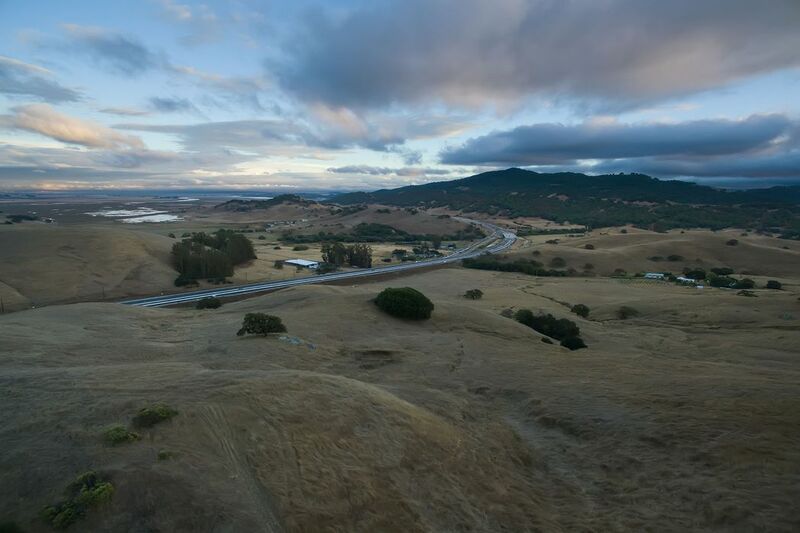 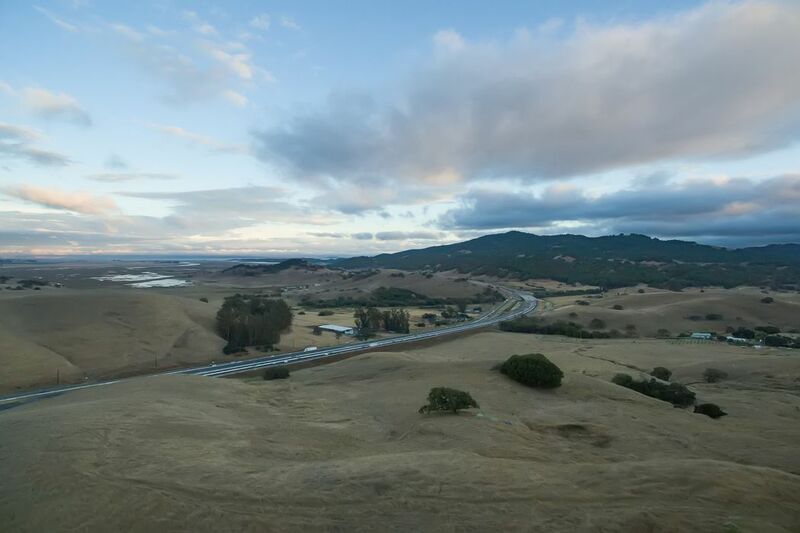 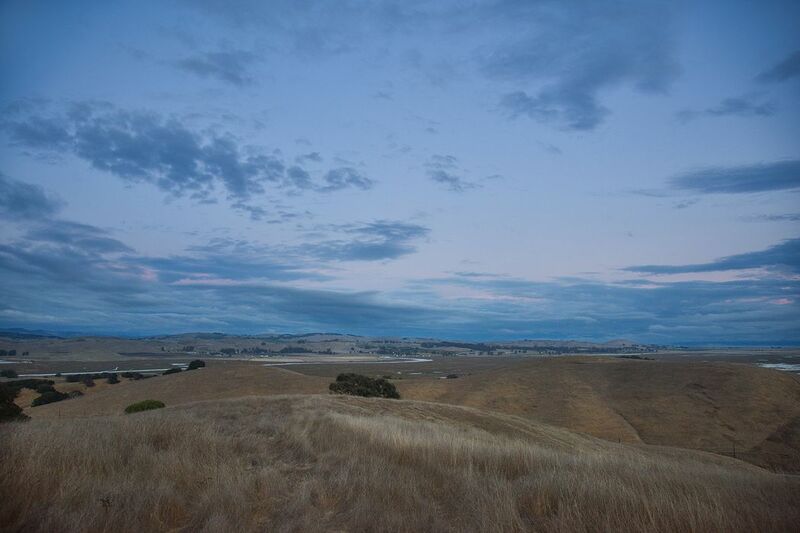 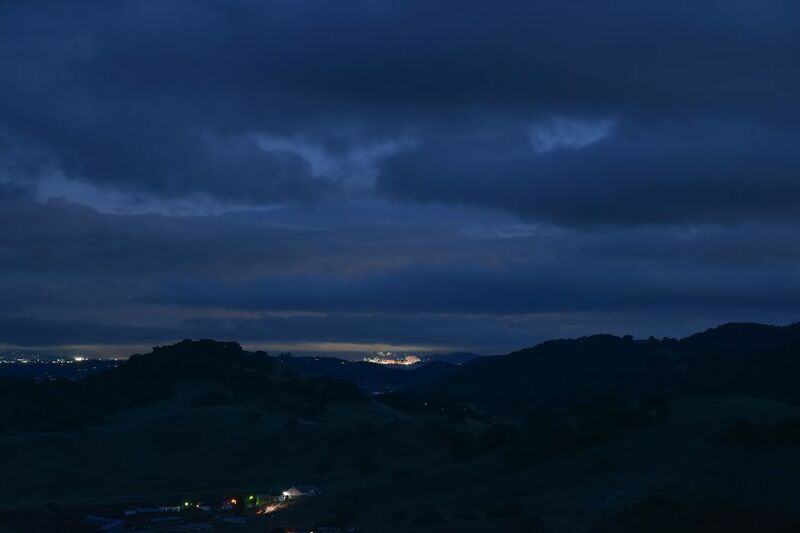 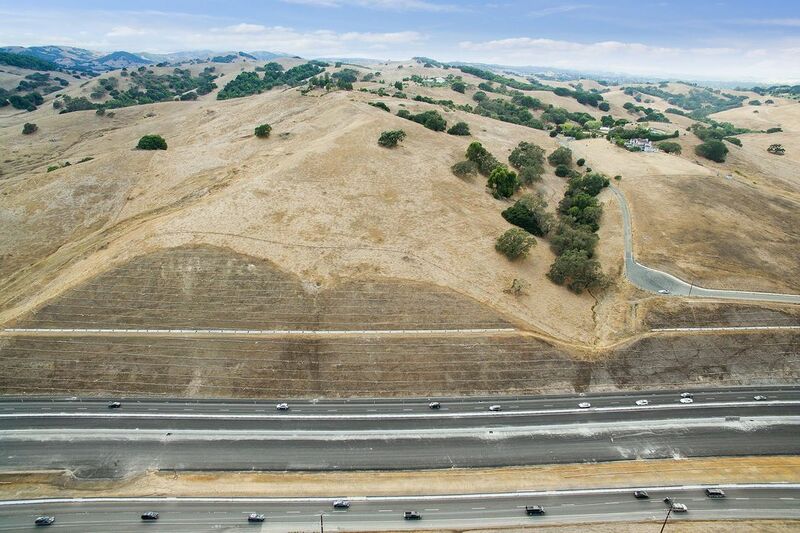 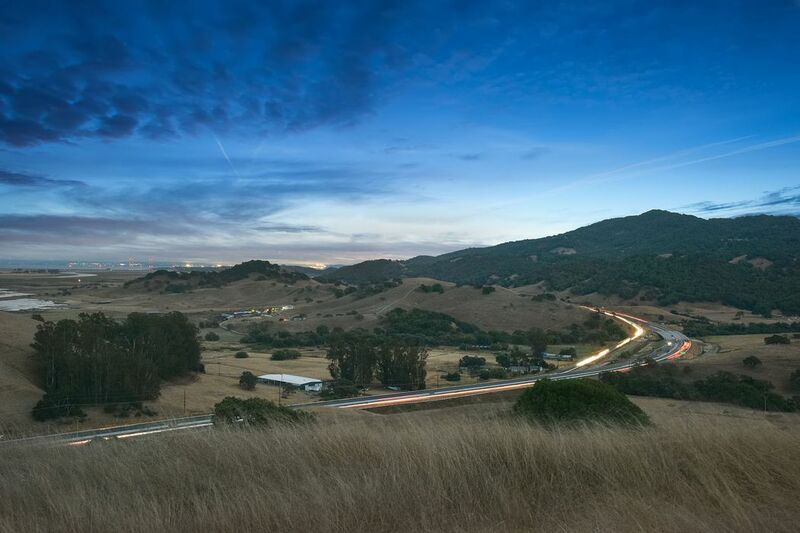 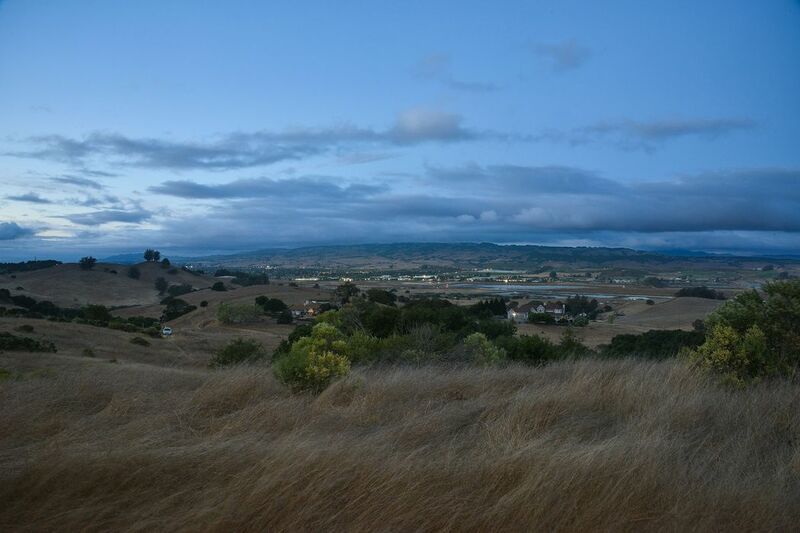 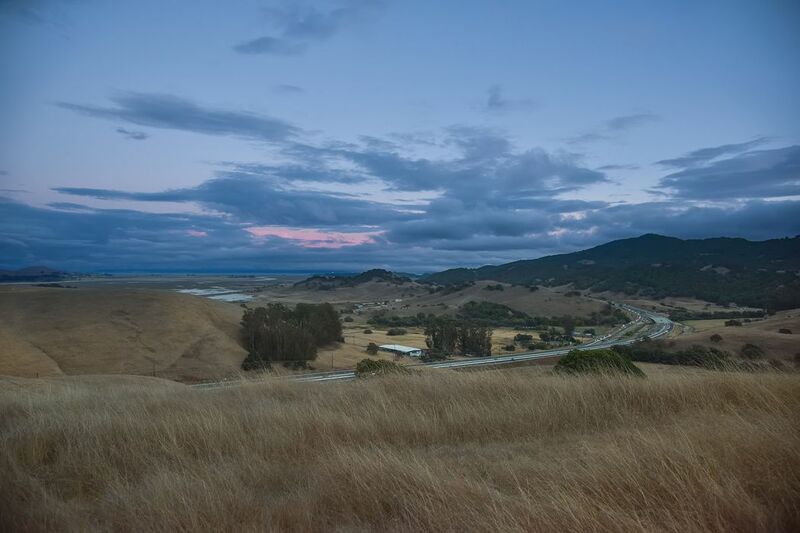 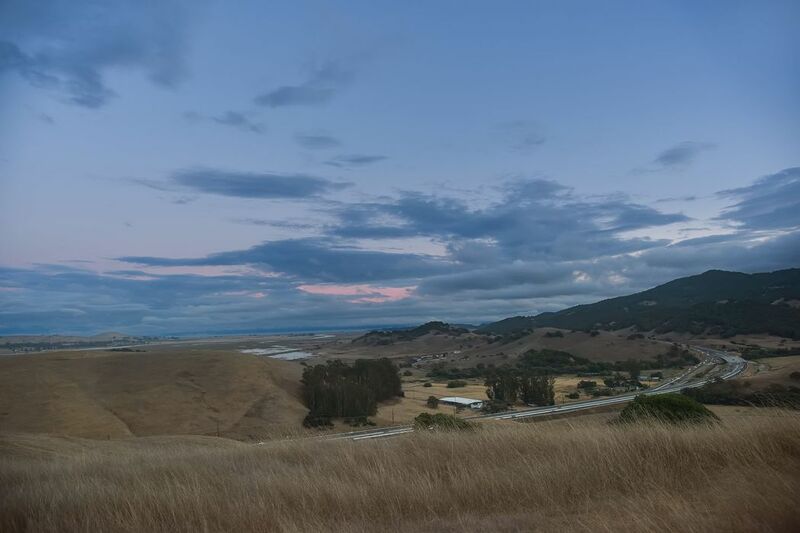 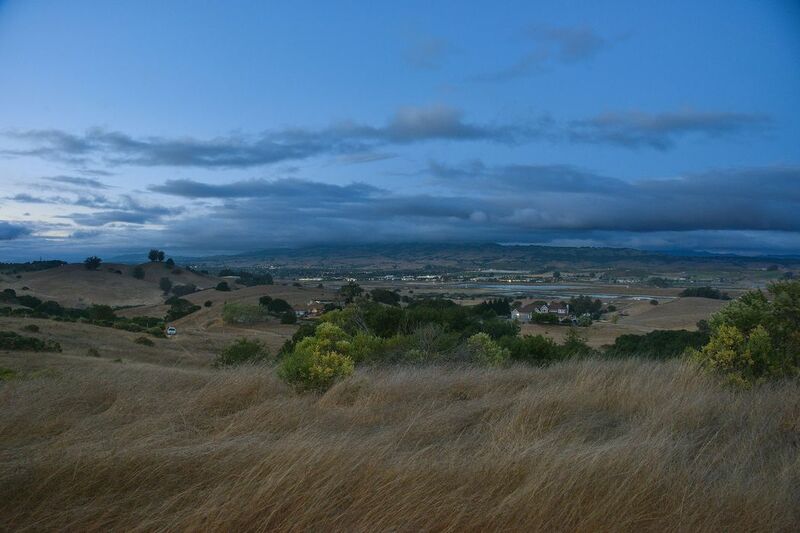 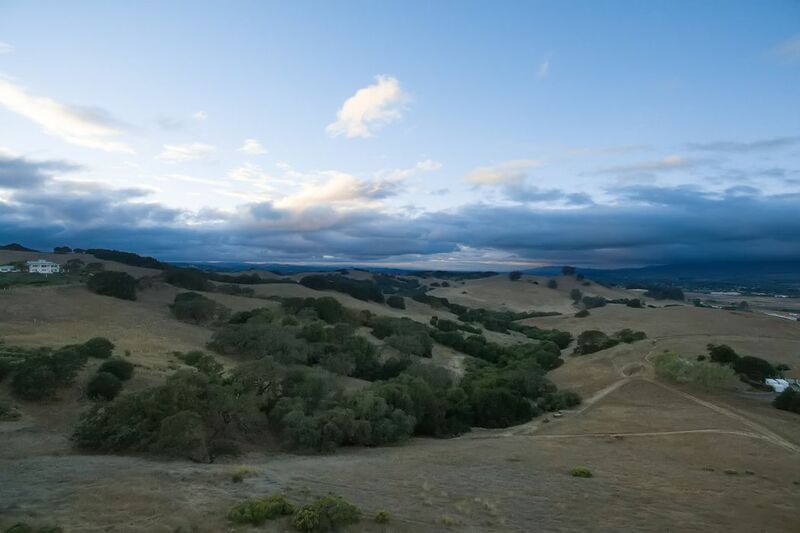 Sweeping views of 6 counties, the Petaluma River valley, and Mt Diablo. 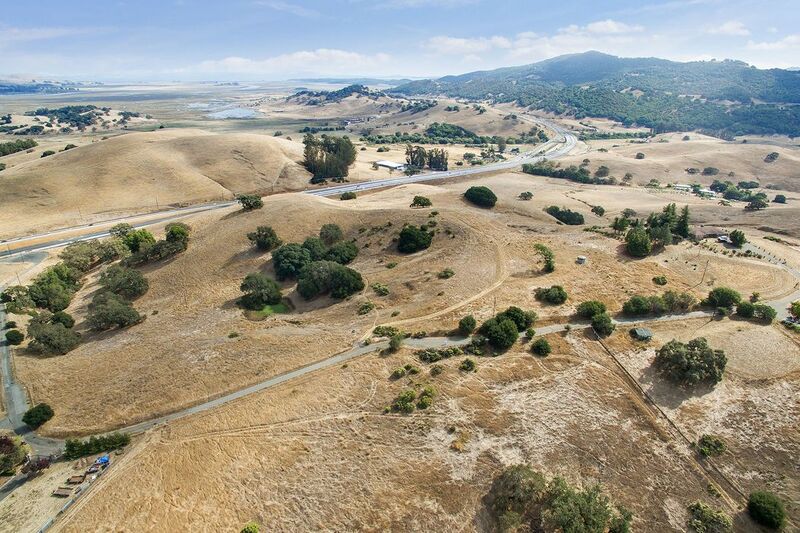 Naturally beautiful setting with seasonal creek and pond, magnificent Oaks, ancient boulder outcroppings and Redwood grove. 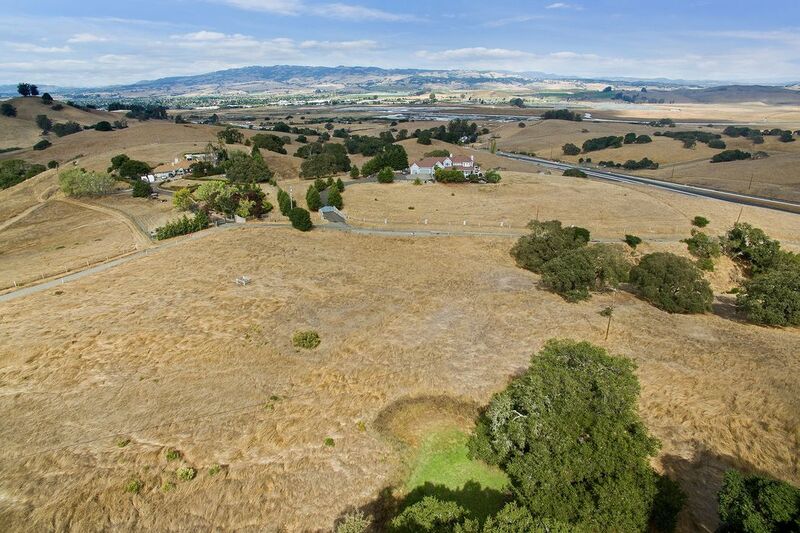 Approved plans for 3 bedroom 6,500 sq ft Provencial Bastide Style residence. 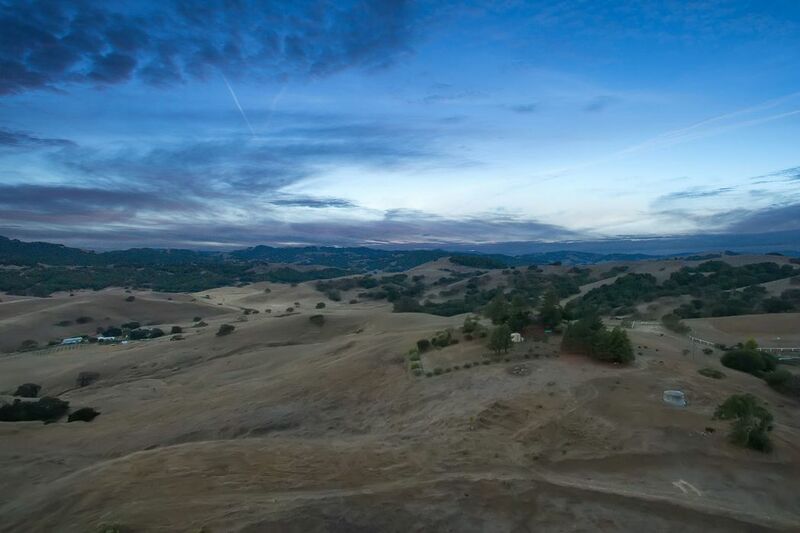 Fire retardant house with concrete form construction, antique tile roof, and 14 inch thick exterior walls. 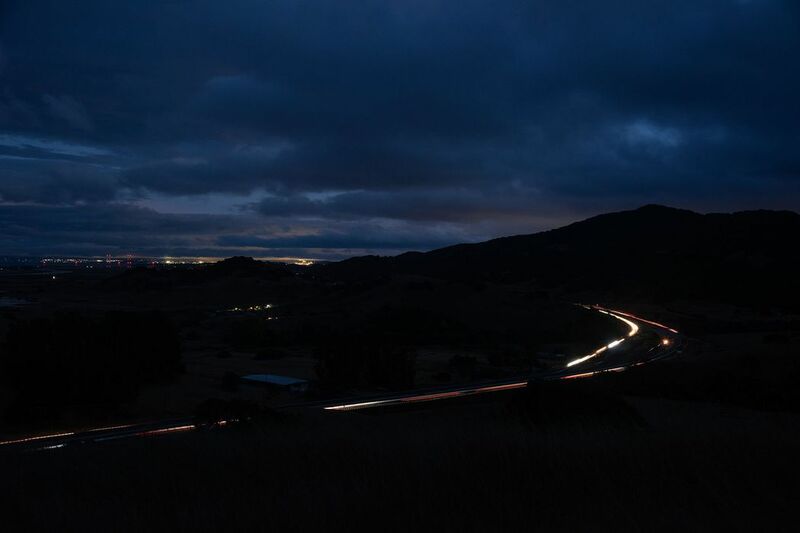 45 minutes to San Francisco.